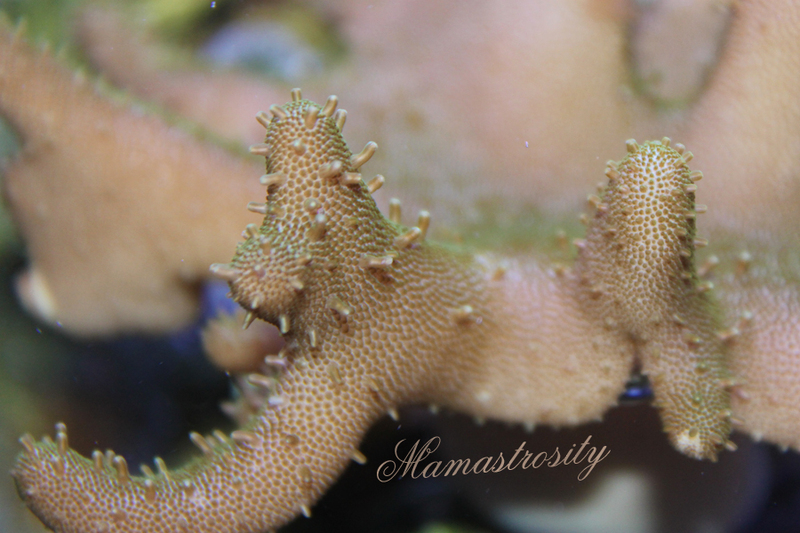 This is my Devil's Hand Leather Coral is pretty active, but his nature is peaceful. At night he shrinks up, and his polyps retract. 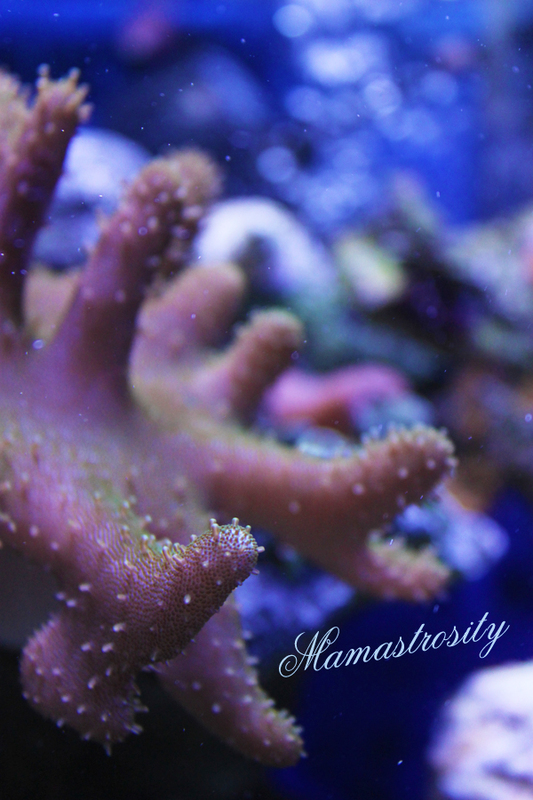 In the daytime when the lights in the tank are on he stretches, and grows in size. 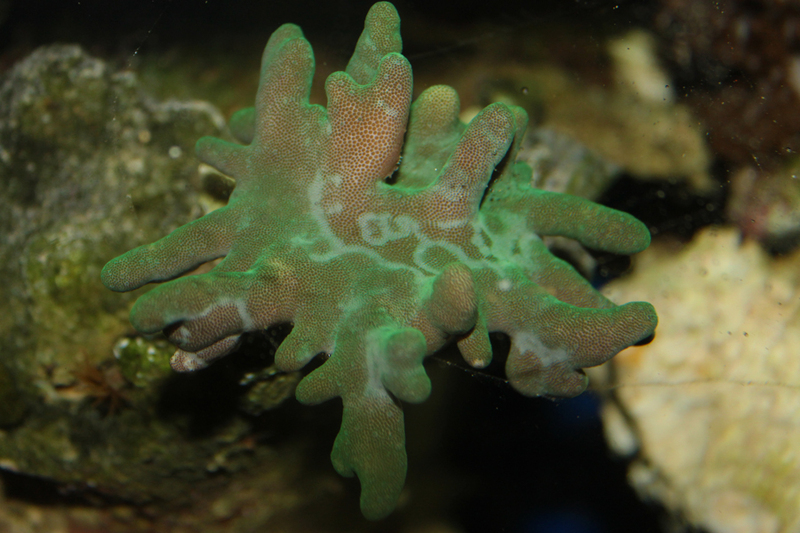 He is very easy to maintain in a saltwater tank. This type of coral can be many different shades of brown, pink, green, tan, and yellow. Here are some more photos from mi casa aka THE ZOO.